A debate as old as anything, many hobbyist, enthusiasts, and florists could easily spend hours going back and forth on the topic. Many though, simple refuse to partake and stand by their views. More neutral parties simply respect their differences in opinions and refuse to take a hard stance on the matter. So what exactly could be such a hot button topic? That is the question of “Which is better, real or fake flowers?” Both have their highlights and downfalls, herein is a comparison between the two. Fake flowers, what’s the point? A lot of real flower supporters often argue that there is no point to fake flowers. They further expand upon the the argument by pointing out that most artificial flowers, no matter how well made they are, cannot compare to the intricate perfection of a real flower. 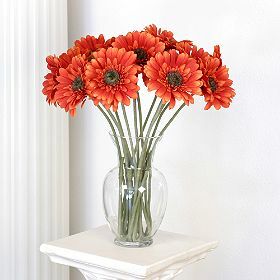 There are also remarks about the lack of sustainable scent and necessity to use scenting oils derived from real flowers. While these are valid point to make regarding fake flowers, supporters of the artificial trend have some good points to make as well. The biggest supporters for artificial flowers and opponents to using real flowers in general, both rebuttal with the undeniable fact that cut flowers are doomed flowers. They further argue that there are many artificial flowers in development that can simulate their living counterparts almost perfectly, including the use of synthetic scents. Is any side more valid than the other? Like many things in this world, the debate is one that could easily be present forever. In the end it comes down to the individual’s preference. There are beautiful and unique examples of both man-made and real flowers. 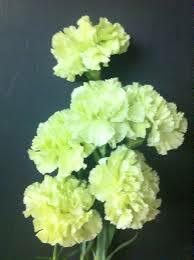 Artificial blooms offer the potential to be a lasting keepsake, while real create a unique memory. The back and forth nature of being able to counter every point with an equally appealing or appalling argument makes it a rather moot point. Choosing no side and enjoying all flowers. There are truly passionate florists out there who believe that using both artificial and real flowers to meet the needs and wants of the customers is what being a florist is all about. Flowers are grown to be cut and enjoyed, just as they die in the wild eventually anywhere, especially in the winter. 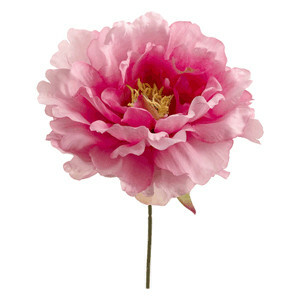 The scent will always eventually fade from an artificial flower unless reapplied. Both of these facts change little in how much that have a place in the market. Combining them together in unique and colourful ways allows for the widest possible range of design. When it comes to arrangements like the submerged flower decorations and centrepieces that have risen in popularity, both types of flowers can be used for amazing and distinct effects. There are even some displays in which it is impossible to tell which is which. True flower enthusiasts can enjoy the artistry, either by that of man or nature, and not squabble over the trivial matter of trying to claim one is superior over the other.